TT Games are hoping that you agree with this sentiment as Stan will be appearing in the game as himself, but also as a spliced version of several of the Marvel posse. This new teaser trailer shows a brief interview with the man, but also highlights some of the gameplay. It would appear that Stan may be the most powerful hero in the game with the ability to use the powers of the other Marvel-ites. 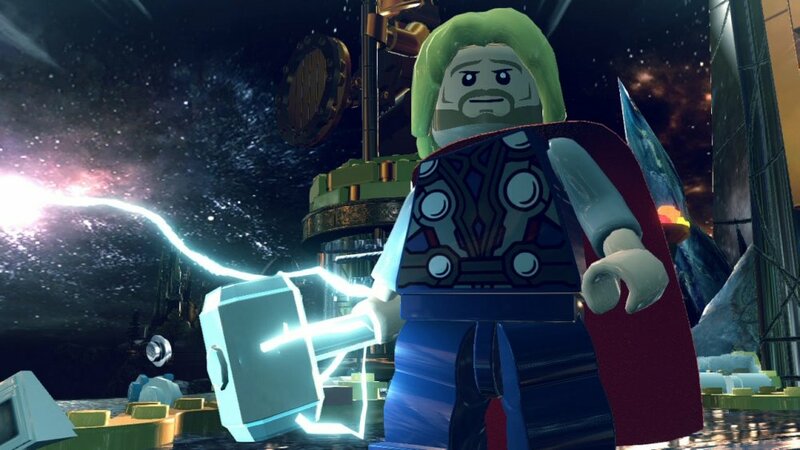 LEGO Marvel is out on 18th October on too many platforms to list, but all of them will have 2 player co-op included and over 100 characters to choose from. Page created in 0.3181 seconds.